The Assembly of Kosovo is neglecting the review of the Draft Law on Budget for 2019, one of the most important draft laws. Two months is the time limit that the Assembly has available to give final approval to this draft – law from the date it was brought to the Assembly by the Government. The Government has proceeded this draft-law to the Assembly on October 31, 2018 but the draft law has been approved in the first review by the Assembly on 21 December 2018. Since the Assembly had failed to make the final approval of the Draft Law on Budget by the end of December as foreseen by the Law on Public Financial Management and Accountability, its review has been postponed for January 2019. In this case, the Assembly was obliged under the Law on Public Financial Management, namely Article 24.2 to make a decision to extend the Law on the Budget of the previous year for January 2019. Whereas, if the Assembly could not approve the Draft Law on Budget for 2019 in the second review by the end of January, then the Assembly would have to make a decision to extend the previous law for the February. Based on the Law on Public Financial Management (Article 24.3), the absence of such a decision by the Assembly makes unlawful any payments and expenses from any budget organization in January. This means that no civil servant or contracting company from any budget organization can be paid or made any expenditure by budget organizations unless there is a decision by the Assembly authorizing the extension of the Law on Budget of the previous year for January. It is important to emphasize the fact that in the case of extension of the Law on Budget of the previous year for the first three months of the current year, the budget that can be spent for these months is 1/12 part of last year’s budget spent in the same time period. In addition, on 21 January this year, the Budget and Finance Committee held a closed meeting for the public for second review of the Draft Law on Budget for 2019, with the amendments of the functional committee as well as the other commissions for this draft law Pursuant to the Rules of Procedure, Article 65.1 Committee meetings should be open except for certain cases specified in this Article, and none of them does not correspond to the point discussed in this meeting, for the second review of the Draft Law on Budget. 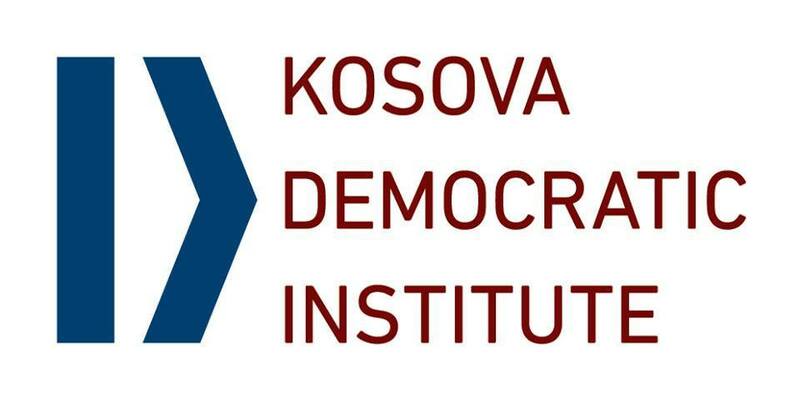 It is of utmost importance that the approval of the draft budget be made within the deadlines set by the above – mentioned law, so KDI demands that these deadlines be respected and that this draft law be subjected to parliamentary debate and consultations with the public as well as to ensure full transparency during this process.